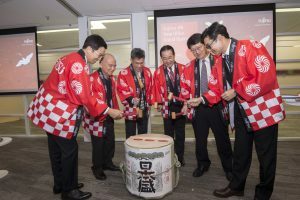 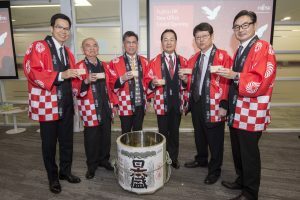 Fujitsu Hong Kong celebrated the Grand Opening of her new office and Solution Centre on 19th January, 2018. 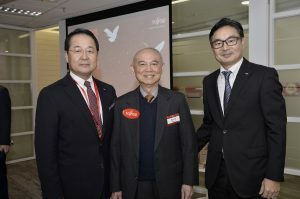 Management team of Fujitsu introduced the operation of her new Solution Center, delivered their business concept and the launch of various products such as actualizing Digital Co-creation, digital solutions in which IoT, face recognition, palm vein authentication, traffic monitoring and analytics, and cyber security, etc, are included, everything is ready! 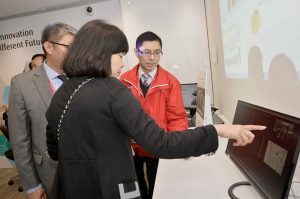 Nikoyo as her major business partner in HK and China were invited to participated the event in which Chairman of Nikoyo Mr. Lee leading a team of staff members visited their demonstration stations and got the first hand experience at some of the products in use. 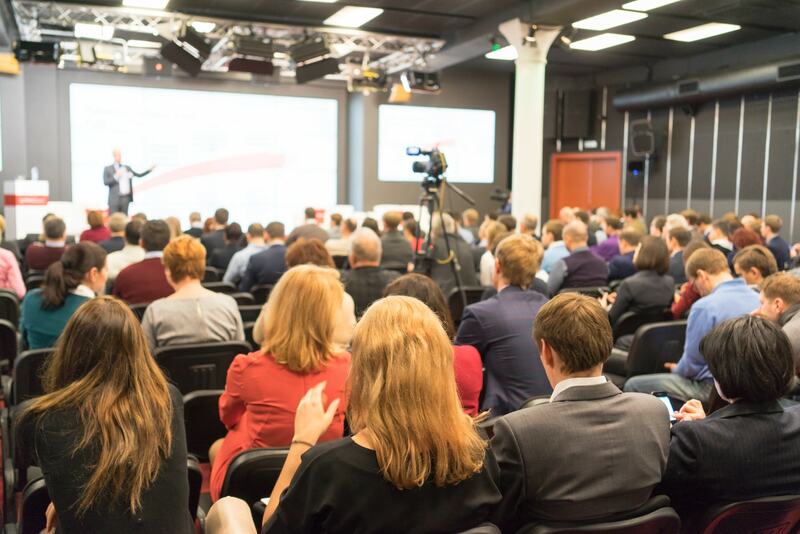 We are ready too.